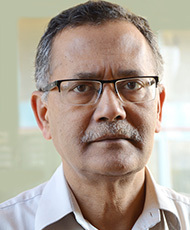 Arunaloke Chakrabarti is Professor and Head of Department of Medical Microbiology at Postgraduate Institute of Medical Education and Research, Chandigarh, India. He is also the Head of National Mycology Reference Laboratory of India. His laboratory has been upgraded as the ‘Centre of Advanced Research in Medical Mycology’ and is the only ‘WHO Collaborating Centre for Reference and Research on Fungi of Medical Importance’. He also leads the ‘National Culture Collection of Pathogenic Fungi’. He is the Chair of ‘Fungal Infection Study Forum’ of his country and ‘Asian Fungal Working Group’. He is coordinator of two ISHAM working groups – ‘Fungal Rhinosinusitis’ and ‘ABPA in asthma’. He has contributed in providing domain knowledge and technical support to improve the standard of diagnostic mycology in India. His major area of interest in the field of fungal rhinosinusitis, mucormycosis, nosocomial fungal infections and allergic lung infections. He serves as the Editor/Associate Editor/Deputy Editor of the journals: Medical Mycology, Medical Mycology Case Report, Journal of Medical Microbiology, Mycoses, and Current Fungal Infection Reports. 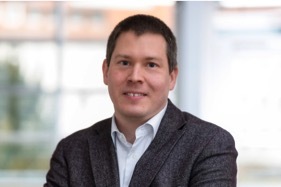 Jacques F. Meis is consultant in Medical Microbiology and Infectious Diseases at Canisius Wilhelmina Hospital and co-director of the Centre of Expertise in Mycology Radboudumc/CWZ, both in Nijmegen, The Netherlands. He received a PhD degree from the University of Nijmegen and his medical degree from Radboudumc followed by a specialist training fellowship at the Department of Medical Microbiology at Radboudumc, where he worked until 2000 as an associate professor. Among his mycology interests are treatment of fungal infections in intensive care patients and other compromised patients, resistance of filamentous fungi and molecular typing of fungi. Several articles on these and many other topics have been published in medical journals. 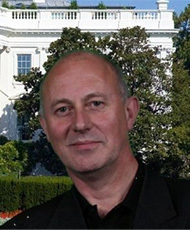 He is past-president of the Dutch Society for Medical Mycology (1997-2011) and the European Confederation of Medical Mycology (2006-2012) and an elected fellow of the Infectious Diseases Society of America, Royal College of Pathologists, European Confederation of Medical Mycology and American Academy of Microbiology. Oliver Cornely is Director & Chair Translational Research at the CECAD Institute of the University of Cologne, and Scientific Director of the Center for Clinical Trials. Clinically, he serves as Infectious Diseases Consultant at the Department of Internal Medicine, at the University Hospital of Cologne, Germany. 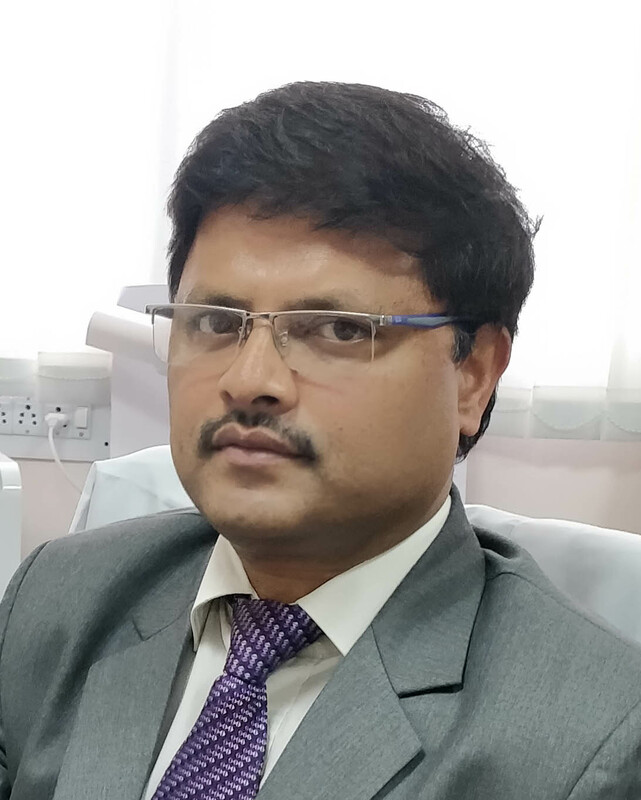 He is board certified in internal medicine, infectious diseases, haematology, oncology, and emergency medicine, and holds degrees in medical mycology and travel medicine. Originating from an HIV/AIDS clinical research group, Dr Cornely's research interest centres on infections in immunocompromised hosts, including invasive fungal diseases, antimicrobial resistance and Clostridium difficile infection. Oliver Cornely is immediate-past President of the European Confederation of Medical Mycology (ECMM), the roof organization of 25 national mycology societies, and set up ECMM Guideline Program, ECMM Academy (Fellows program), and ECMM Excellence Center Initiative, designating clinical and microbiological excellence centres after an international audit procedure. He is currently on the Board of Directors of the US Mycoses Study Group Education & Research Consortium (MSGERC), is founder and chair of the Infectious Diseases Scientific Working Group of the European Hematology Association (EHA), and was recently elected as the Treasurer of the International Society for Human and Animal Mycology (ISHAM). Oliver Cornely coordinates guidelines on invasive fungal infections and currently collaborates with mycologists from more than 50 countries on tailoring management guidelines to health care settings throughout the world. 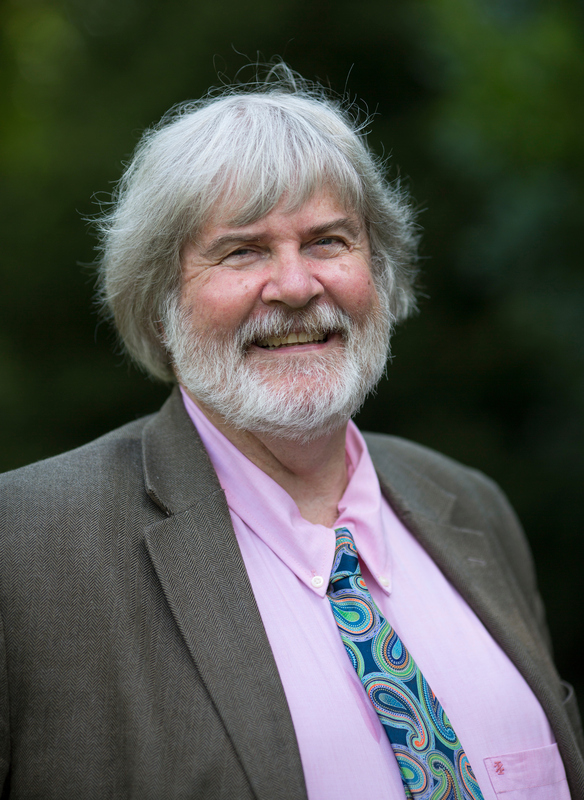 He has published over 350 peer-reviewed articles, books, book chapters, and electronic media. He is a reviewer for numerous medical scientific journals, editorial board member for Haematologica, and Infectious Disease, and Editor-in-Chief of Mycoses. John Perfect is the James B.Duke Professor of Medicine, Chief of the Division of Infection Diseases and Professor in Molecular Genetics and Microbiology in the Department of Medicine, Duke University School of Medicine. His research interests focus on antifungal agents and the molecular pathogenesis of Cryptococcus neoformans. 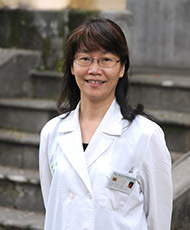 Yee Chun Chen is one of the nation's leaders in medical mycology and infection control in Taiwan. Her research focus includes clinical and molecular epidemiology of invasive fungal diseases (including Candida, Cryptococcus, Aspergillus, etc. ), surveillance of healthcare-associated infection and medical informatics, the development of new diagnostic and therapeutic strategies for invasive fungal infections (including Candida, Cryptococcus and Aspergillus), and pathogenesis of Candida infection. She initiates and chairs the Asia Fungal Working Group of the International Society for Human and Animal Mycology. She is PI or co-PI of a series multicenter, clinical and molecular epidemiological studies of fungal infections in Asia as well in Taiwan. She has authored or coauthored more than 200 peer-reviewed journal articles such as Clinical Infectious Diseases, Emerging Infection Diseases, Journal of Antimicrobial Chemotherapy, J Med Internet Res, PLoS One, Journal of Clinical Microbiology, Medical Mycology, Mycoses, Infection Control and Hospital Epidemiology, Journal of Hospital Infection, American Journal Of Infection Control, Journal of Microbiology, Infection and Immunology, and Journal of the Formosan Medical Association. 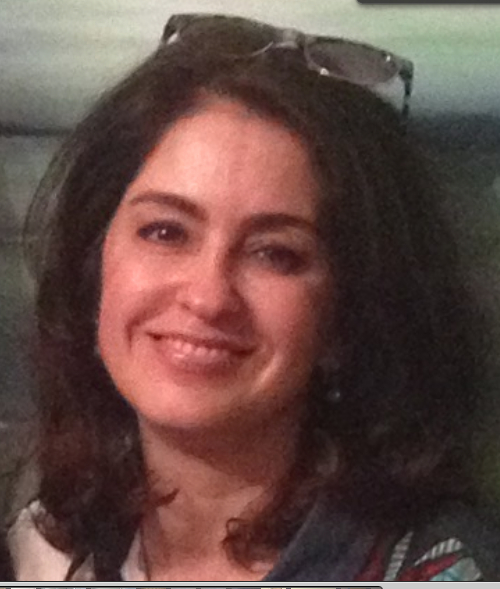 Dr Gómez is Professor at the School of Medicine and Health Sciences at the Universidad del Rosario in Colombia, where she leads the Translational Microbiology and Emerging Diseases Research Group (MICROS). She has a PhD in Medical Mycology from King’s College, University of London, where she continued research as a postdoctoral fellow. She then joined the University College London and the Aberdeen Fungal Group with a career development fellowship from the Wellcome Trust. Dr Gómez also worked for the US Centers for Disease Control and Prevention, Atlanta, as Chief of the Diagnostic Development Unit. Her interest and research focus on the diagnosis and characterization of human pathogenic fungi, and much of her work has been on histoplasmosis, paracoccidioidomycosis and other mycoses caused by pathogenic dimorphic fungi and on opportunistic fungal infections. She has led and participated in multi-center studies that aim to develop and validate methods (immunological and molecular) to better diagnose fungal diseases and especially those affecting the immunocompromised host. Malcolm Richardson is the Director of the Mycology Reference Centre Manchester, European Confederation of Medical Mycology Centre of Excellence, UK, which is an integral part of the UK National Aspergillosis Centre, Manchester University NHS Foundation Trust; and an honorary Professor of Medical Mycology at the University of Manchester. His clinical and laboratory investigations over the past 44 years have focused on the pathogenicity, diagnosis and epidemiology of superficial and systemic fungal infections. More recently he has applied his diagnostic interests to investigating the mycobiome of indoor environments. Professional duties have included being Editor-in-Chief of Critical Reviews in Microbiology (2008-2014), Vice President of the International Society of Human and Animal Mycology (ISHAM) (1991-1994), General Secretary of ISHAM (2003-2009), President-Elect of ISHAM (2012-2015) and ISHAM President (2015-2018). 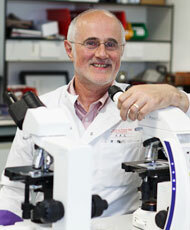 Malcolm Richardson was recently elected as a Fellow of the European Confederation of Medical Mycology Academy. He is an advisor for the Global Action Fund for Fungal Infections (GAFFI) and the LIFE (Leading International Fungal Education) Worlwide Programme. Malcolm Richardson is an enthusiastic teacher and is closely involved with the University of Manchester undergraduate and postgraduate educational programmes. Karl V. Clemons, Ph.D., is a Senior Research Associate, Director of the Animal Facility, and the Institutional Biosafety Officer at the California Institute for Medical Research, and a Senior Lecturer in Medicine at Stanford University. 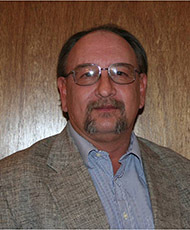 His primary areas of research interest include the development of animal models of fungal infection, pathogenesis, host-resistance mechanisms, and in vivo preclinical drug trials, molecular epidemiology, fungal endocrinology, fungal vaccines, transcriptomics, and proteomics of a variety of fungi, and polymicrobial biofilm production by Aspergillus. He was the Chair of Division F (Medical Mycology) in 2002 for the American Society for Microbiology. He has served on the Editorial Board of Antimicrobial Agents and Chemotherapy since 2002. He has been an editor for 7 journal supplements arising from different international meetings, including ISHAM, Coccidioidomycosis, and Aspergillosis. He was appointed as an Associate Editor for Medical Mycology in 2008, and served as the Executive Editor of Medical Mycology from 2013. He was appointed Editor in Chief of Medical Mycology in 2015. Oliver Kurzai is an MD specialized in microbiology, virology and epidemiology of infection. He is Chair of Medical Microbiology & Mycology at the Julius-Maximilians University Würzburg, head of the German National Reference Center for Invasive Fungal Infections (NRZMyk) and head of the Fungal Septomics research group at the Leibniz-Institute for Natural Products Research and Infection Biology (Hans-Knöll-Institute), in Jena, Germany. His major research fields are infection-biology and innate immune recognition of pathogenic fungi. 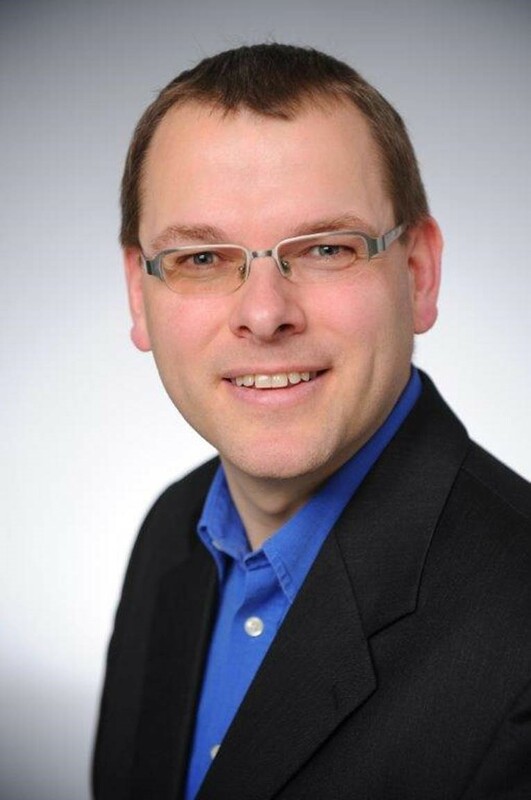 He serves as elected Secretary of the German speaking Mycological Society of Mycology and in 2012 was appointed as Editor-in-Chief of Medical Mycology Case Reports.